It takes skill to transform simple food into fine cuisine, and Pind Balluchi's chefs promise authenticity in each dish on the menu � a contemporary interpretation of classic Indian cooking being the focal ethic. Ancient recipes that have faded from the memory of the world are rediscovered in this rare dining experience, the multifaceted identity of India unified and preserved in its original form. 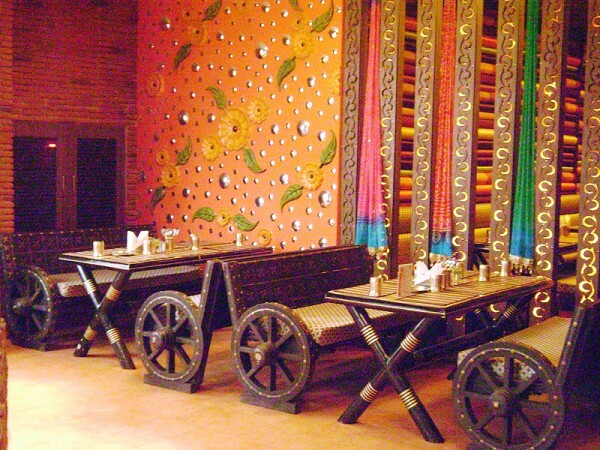 Dining at Pind Balluchi, is a wonderful, wholistic experience not to be missed, everything that greets you upon entering the restaurant makes you feel special and pampered. True enough Punjabi food is wholesome and full of rustic flavor .There is no intricate marinades or exotic sauces but it has full-bodied spices cooked with Desi ghee, always served with a liberal helping of butter or cream. 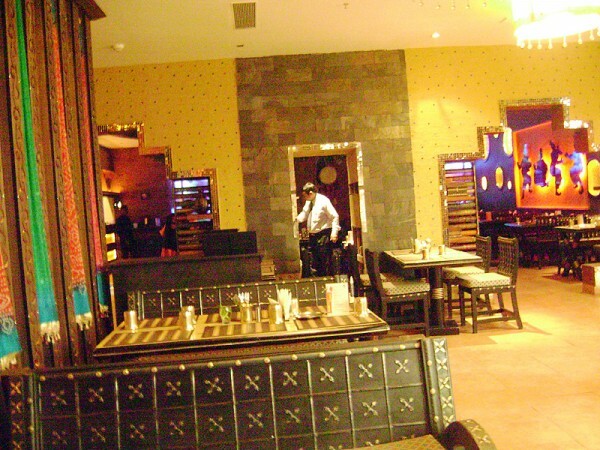 As a matter of Fact Indian cuisine in the other parts of the world is mostly identified with Punjabi food. 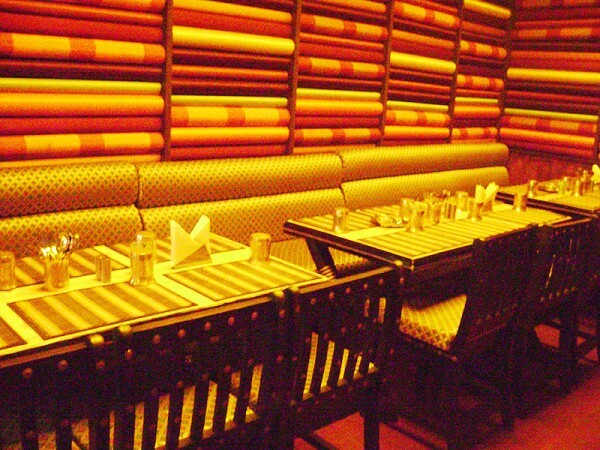 Coming to the food, 'Saada Punjabi' food has for long had a reputation of being too oil-laden, (Punjabi food is popular all over the world and is characterized by the liberal use of Butter and Desi Ghee) but Pind Balluchi has created an art out of Punjabi fare without the oiliness.